2 car garage…. almost 4 acres…. a pond…. 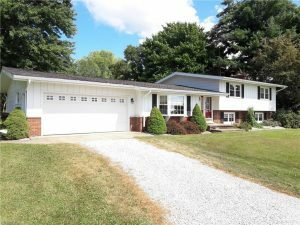 large outbuilding… There is plenty of room for everyday living or entertaining with both living room and family room.